Tickets are £15 per person, or two for £20 for Falstaff card holders. 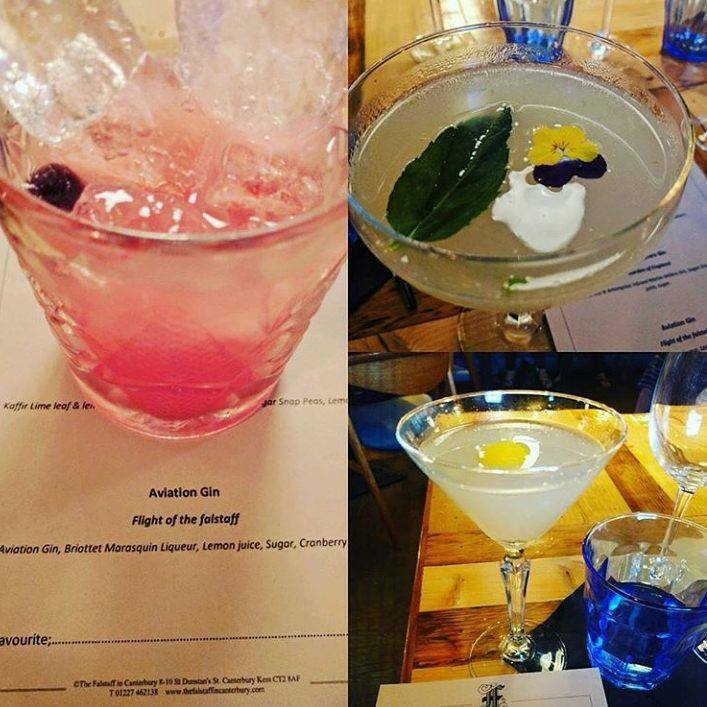 Includes three cocktails and three straight tasters. Call 01227 462138 for tickets and further details.